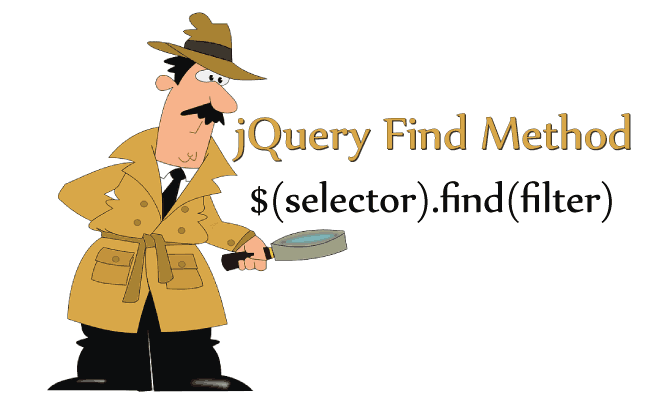 The jQuery Find Method (.find()) returns all the descendants of the selector. The descendants are the elements that lie inside the selected element. These can be it’s children, children of children, children of children of children, and so on. 1. An element like li (meaning: all li elements that lie inside of the selector). 2. A selector expression like li > a (meaning: all anchor elements that are the first child of ‘li’ element. The ‘li’ element should be a descendant of the selector). 3. 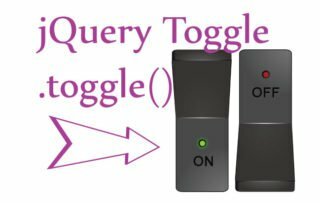 A jQuery object like $(“li”). Note – Use comma (,) in order to separate each value that you want to find. Use * to find all the descendants of the selector. 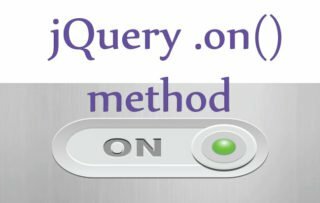 Let us understand the jQuery .find() Method by seeing few examples. I give you 6 examples of .find() method. This will change the color of all li elements, that are inside of listDiv (i.e. descendants of listDiv), to Red. Note that I used jQuery CSS method to change the color of the li elements. Now in the same HTML, I will find the li element that contains the findMe CSS class. This will change the color of Third (Find Me) li element to red. 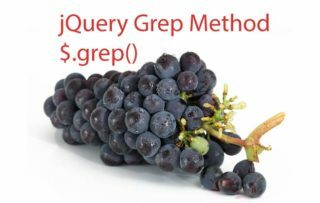 Related tutorial – The jQuery .grep() method is used to filter an array based on a provided condition. You can create any such condtion based on the filter logic of your application. The Code will change the color of all ul, li and p elements to red. Suppose you have to find the direct child of a selector. Here you can create the direct child expression with (>) and then find the element/elements. Here only the Second Span will be colored red as it is the direct child of li element. You can also pass jQuery Object for the filter value. 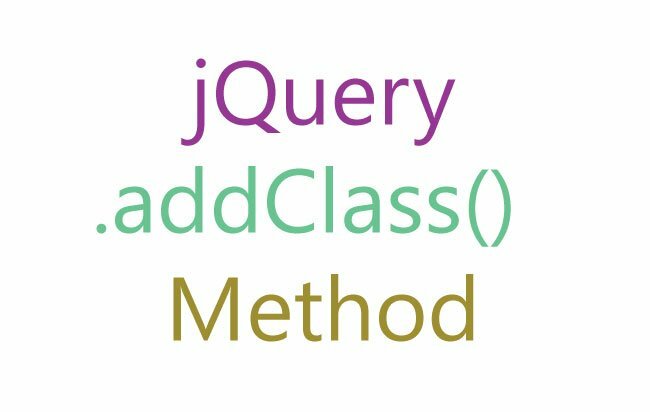 See the below example where I am finding all the span elements using jQuery Object. By using jQuery Object for filter value you can build sharp codes in just one of the two lines. Suppose there is a paragraph that contains number of links. You want to highlight only those links that are linking to a certain website. special feature, it respect user privacy and does not tracks them. It has links to Google, Yahoo, Bing and DuckDuckGo. I want to change the color of ‘DuckDuckGo’ links only. To do this I first create a jQuery Object that contains all ‘DuckDuckGo’ links. Then I keep this jQuery Object in the filter value of my jQuery Find Method. Here is the code that does this work. In just 2 lines I managed to change the color of DuckDuckGo links to red. Isn’t this a great feature to have in jQuery?